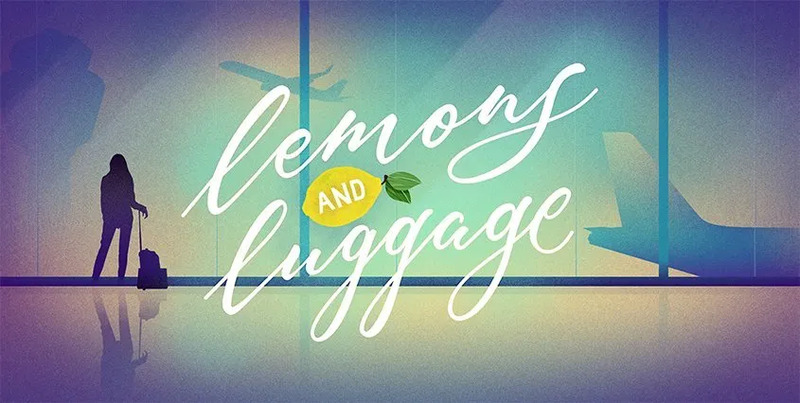 Lemons and Luggage | Page 2 of 10 | Veganism | Travel | Social Justice. A progressive Muslim feminist navigates the good and the bad that is life on planet Earth. 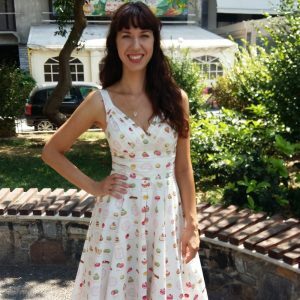 Continue reading"Three Places for a Weekend Trip from Athens, Greece"
Continue reading"Exploring Vilnius, Lithuania: Five Things to Do"
Continue reading"Top 18 Things to Do in Budapest"
Continue reading"Four Days in Ioannina, Greece"
Continue reading"Free Walking Tours in Sofia, Bulgaria"